Today markets are sensitive to animal welfare, meat quality and price concerns. In this regard, what do you think will be the future trend for slower growing breeds in Europe and in the world? “This trend is mainly seen in the developed markets where consumer concern about how their food is produced has become more important. Animal welfare, use of antibiotics and meat quality are issues that initially came up in North West Europe, but now is also seen in other countries in the EU and in Northern America. 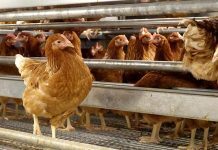 Pressure from animal welfare associations on large retailers or food chains also played an important role. And now again, new initiatives are being put forward by several animal welfare groups. They might not all be effective, but it shows the ongoing concern within our modern society. Netherlands has been the leading country in developing the slow growing bird concept with their “Chicken of Tomorrow” brand for the retail, same as France had a leading role in the rural poultry farming. What is the secret of their success in your opinion? “The initial reason for the development of the Premium markets is totally different for France and the Netherlands. For at least 60 years France has already been the leader in alternative markets through the production of Label Rouge and Certified chickens. The main driver for this was the well-known French cuisine responding to consumer demand for tradition, quality and taste. 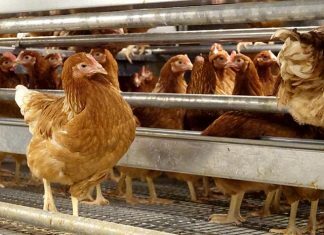 Whereas, in the Netherlands the main driver has been animal welfare, initially promoted by the Dutch government in the early 2000s asking the industry to look for a ‘farmers’ chicken’. This was really put into practice through the joined efforts of Hubbard, Wageningen University, Coppens Animal Nutrition and the retailers AH and Jumbo together with the Dutch Animal Welfare Association (‘Dierenbescherming’). This finally led to the introduction under the ‘Better Life (Beter Leven) 1 star’ concept of the Dierenbescherming of the 56-day extensive indoor system with in addition a covered range. The sales of chicken meat under this concept now covers about 20% of the retail volume in the Netherlands and the label is well recognised by the consumers. Managing slow growing chickens is quite different from fast growing birds. What are the crucial features a farmer should concentrate on to be successful and keep his business profitable? “This is a combination of listening well to what the market really needs and achieving good technical results. 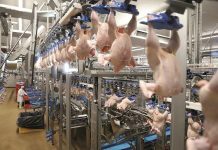 The first important point to make and keep the business profitable is to assure that the production of Premium chickens is following market demand and it is not pushed into the market with overproduction. The simple fact that these chickens grow slower and need more feed for maintenance leads to higher cost of production. On top of slower growth many concepts add more value to the product through lower density, enriched environment, (covered) ranging areas, etc. Because of the higher value of the carcass, it is also very important to sell the whole carcass or all parts of it at a premium price. 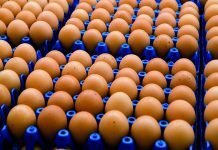 This is the second key to the success of the introduction of premium chickens into the market. To be able to market the premium products in a good way, it is crucial to have a good branding strategy. In this way your product is no longer a commodity product and you are able to tell the consumers the story behind it. You need to be able to highlight the differences and what value has been added to final product to be able to explain the consumers why they have to pay more for it. Today we see various markets requesting different products. 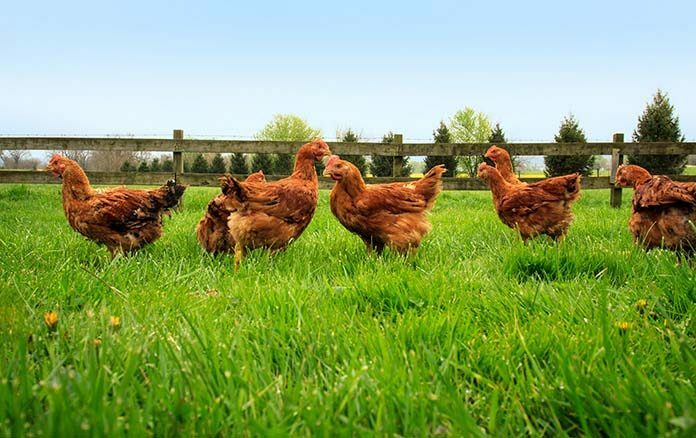 How can new slow growing breeds help diversify the chicken meat offer? Which are Hubbard’s innovative slow growing products and what performance they offer?